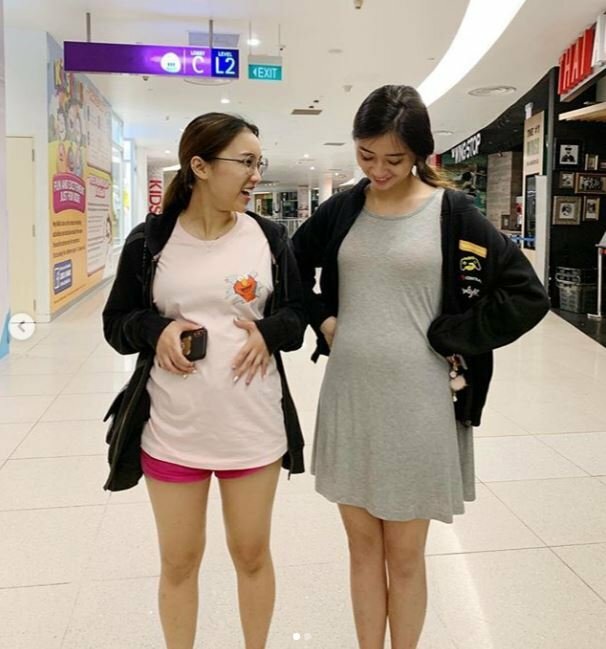 Just a month after announcing their impending nuptials, YouTuber JianHao Tan and his fiancée Debbie’s recent Instagram posts have the Internet rife with speculation about whether she’s preggo. 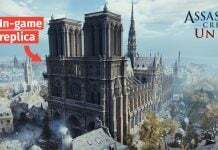 We did a little bit of snooping and uncovered more clues which point to a possible basis for this theory. 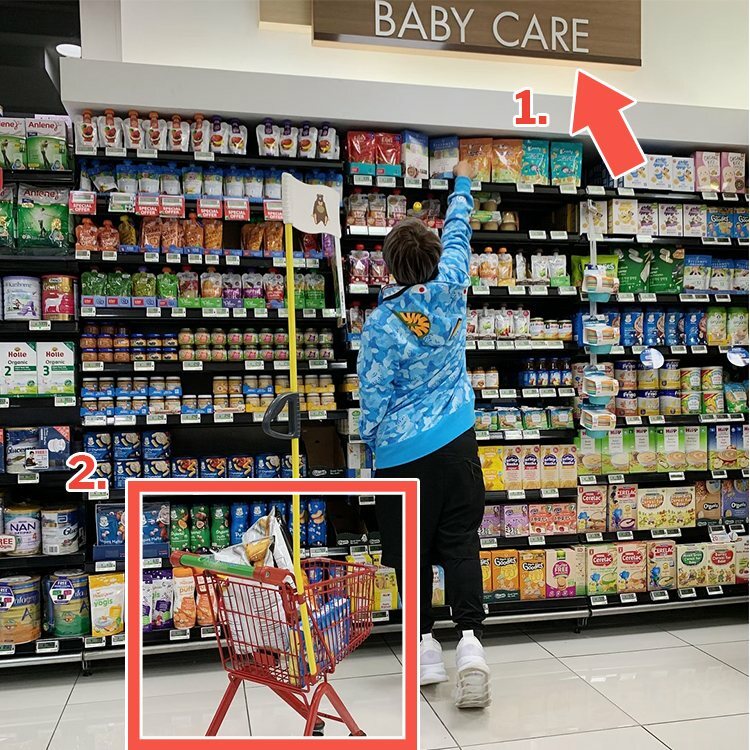 In a cryptic single picture upload on Thursday (11 Apr), popular influencer Debbie Soon – aka soon-to-be Mrs JianHao Tan – posted this adorable shot of her beau reaching for the highest shelf in a supermarket. All of her 234k fans quickly went into overdrive and began to conduct a close analysis of the photo. Exhibit 1: The happy couple was midnight shopping at the ‘BABY CARE’ section of the supermarket. 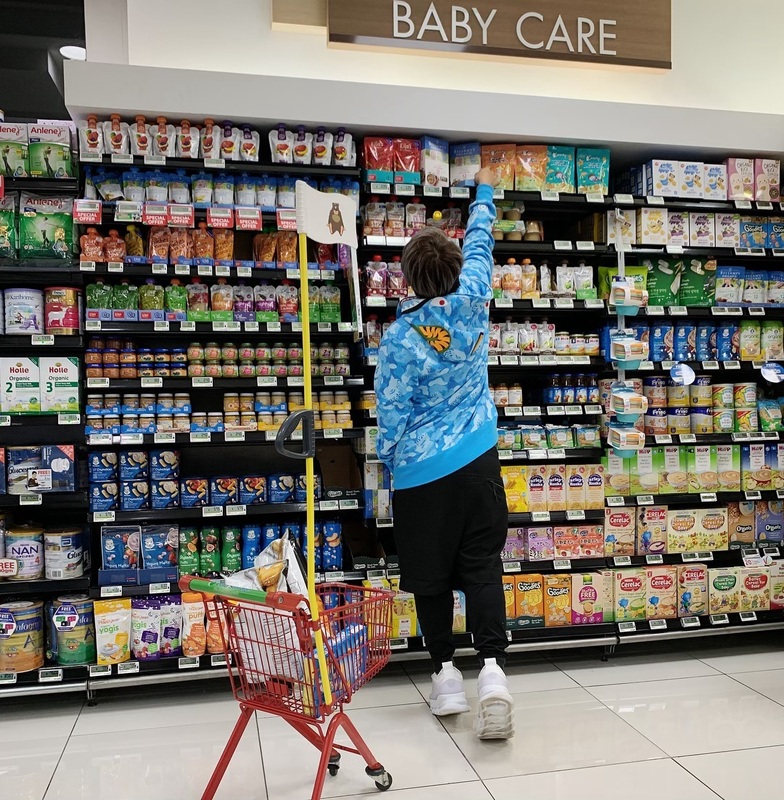 Exhibit 2: They were collecting their groceries in a wee little baby trolley. 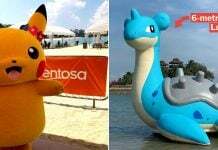 Popping over to JianHao’s own Instagram feed only serves to lengthen the trail of breadcrumbs left to follow in this mystery. 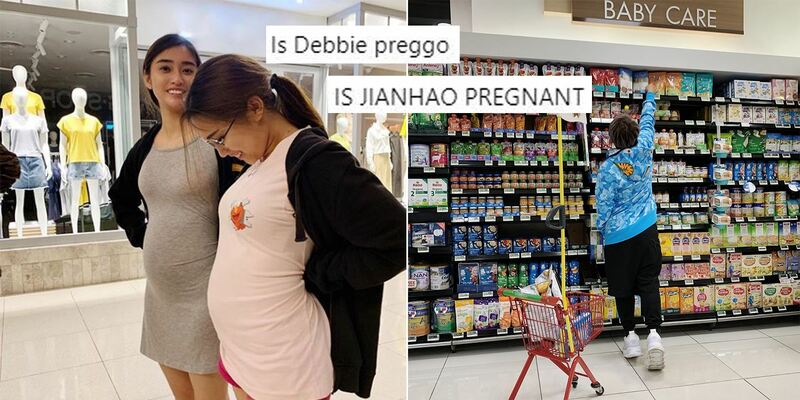 He posted a a shot of Debbie showing off an after supper ‘bump’ that looks suspiciously like a ‘baby bump’. 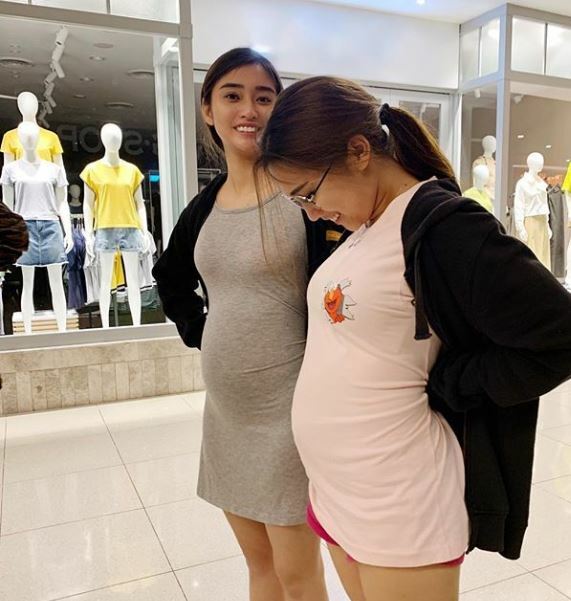 However, JianHao did not confirm nor deny any of the pregnancy-related questions on this photo’s thread. 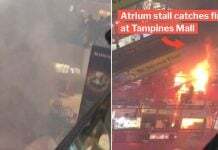 Curious netizens immediately flooded the comments section with speculations about the deeper meaning behind the cryptic posts. 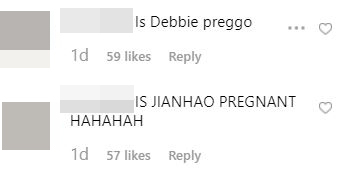 For instance, JianHao being pregnant definitely seems like the prevailing fan theory. 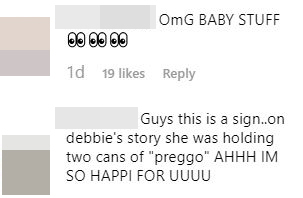 Another observant fan pointed out that Debbie had dropped hints about the state of her womb in an Insta-story by holding “two cans of preggo” pasta sauce. 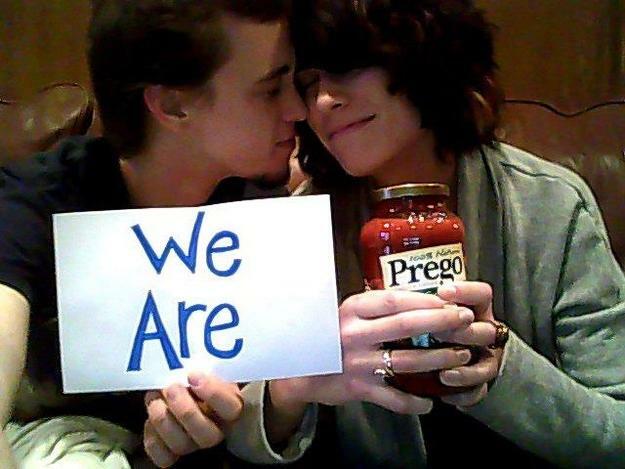 The Prego pasta announcement is a proper meme too by the way. 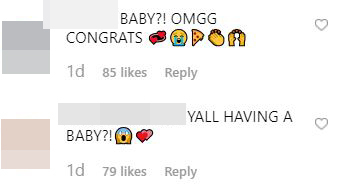 No matter what the conclusion is, we’re extremely happy for the couple if a baby is indeed on the way. 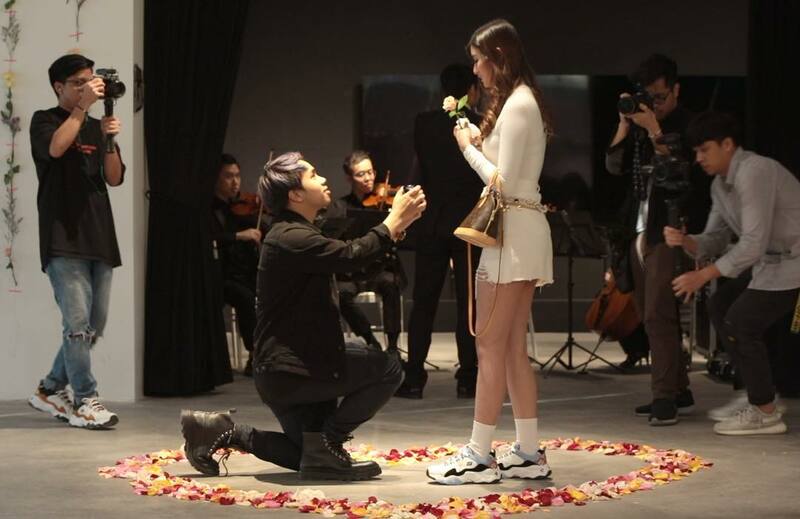 If this is a troll post by the couple, however, we still wish them all the best. More importantly, we hope to hear good news for Debbie very Soon. Featured image from Debbie Soon on Instagram and Instagram.